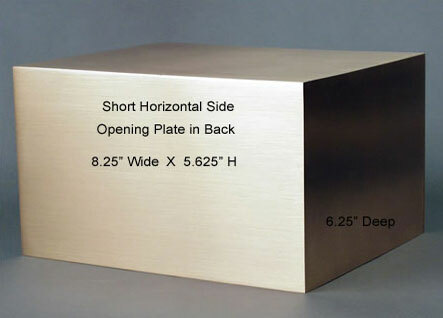 The Bronze Cube Cremation Urn is elegant in its simplicity. This urn is fabricated from very thin bronze plates that have been welded together but no seams show from the outside; it looks like it was cast in one piece. The brushed finish on this urn can be embellished with a cross or other medallion. The urn is easily loaded from the back and is secured with a plate and screws requiring a Phillips screwdriver. This urn can be personalized with engraved name, birth and passing dates, and a short sentiment. We also have a selection of clip-art available for engraving: http://halointlcorp.com/personalization. Download the PDF version and write the number of the clip-art in the space provided. 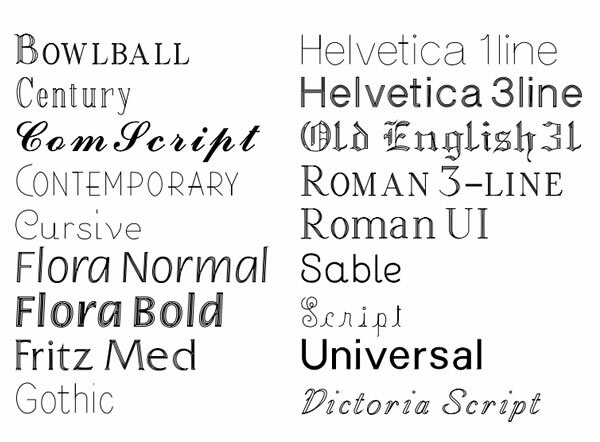 Any clip-art not seen in this selection would be custom clip-art. State whether you want the engraving with the urn placed vertically or horizontally. Engraving fonts can be viewed by clicking on the tiny print under the photo of the urn. We can engrave more characters per line if the urn is placed horizontally. 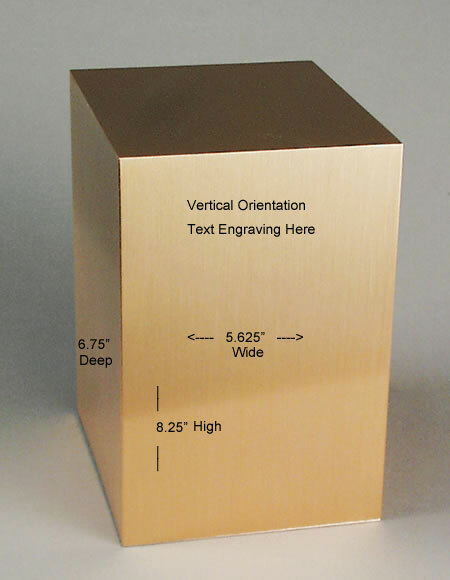 Vertical placement of the urn will limit engraving to no more than about 22-24 spaces per line. Horizontal placement of the urn will limit engraving to about 34 spaces per line. An engraving proof will be emailed for your approval prior to the urn being engraved. Please allow two to three business days for the engraving process. Urn when Engraving is Vertical (Opening in Back) (As Shown in photo): 8.25"(H) x 5.625"(W) x 6.75"(D) with a volume of 250 cubic inches. Urn when Engraving on Tall Horizontal Side (Opening on Bottom): 6.75"(H) x 8.25"(W) x 5.625"(D) with a volume of 250 cubic inches. 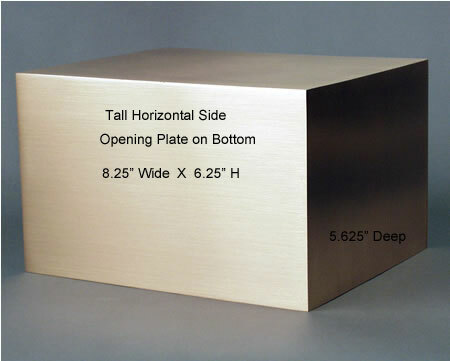 Urn when Engraving on Short Horizontal Size (Opening in Back): 5.625"(H) x 8.25"(W) x 6.75"(D) with a volume of 250 cubic inches.